Includes phone and battery only. No cables or sim card included. 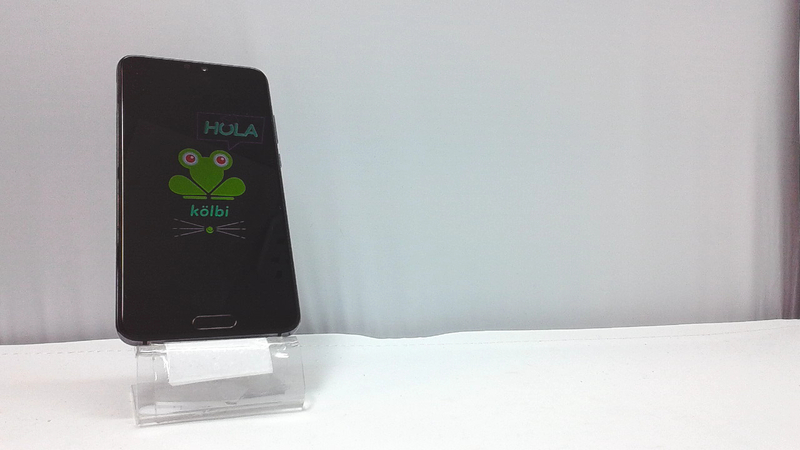 Cellular service locked to Kolbi. Clean ESN. 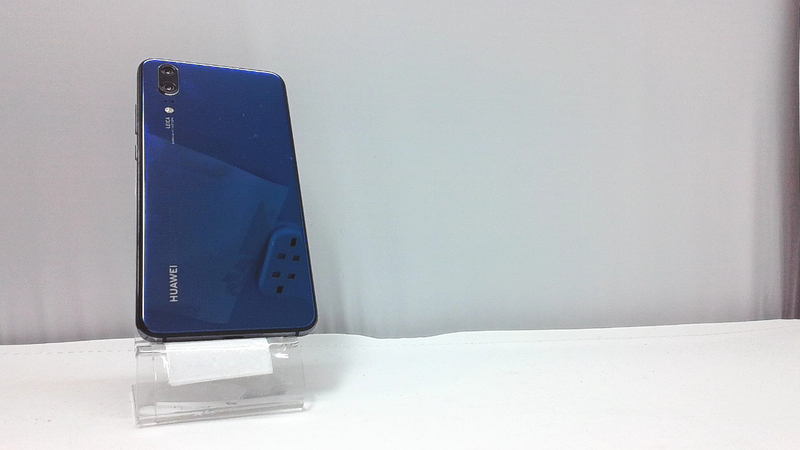 Huawei bar style smartphone in blue/black. There are light scuffs on the housing. Used and in working condition. Dust and Water Resistant Supported (IP53) Note: Your device has been tested in a controlled environment and certified to be splash, water, and dust resistant in specific situations (meets requirements of classification IP53 as described by the international standard IEC 60529).